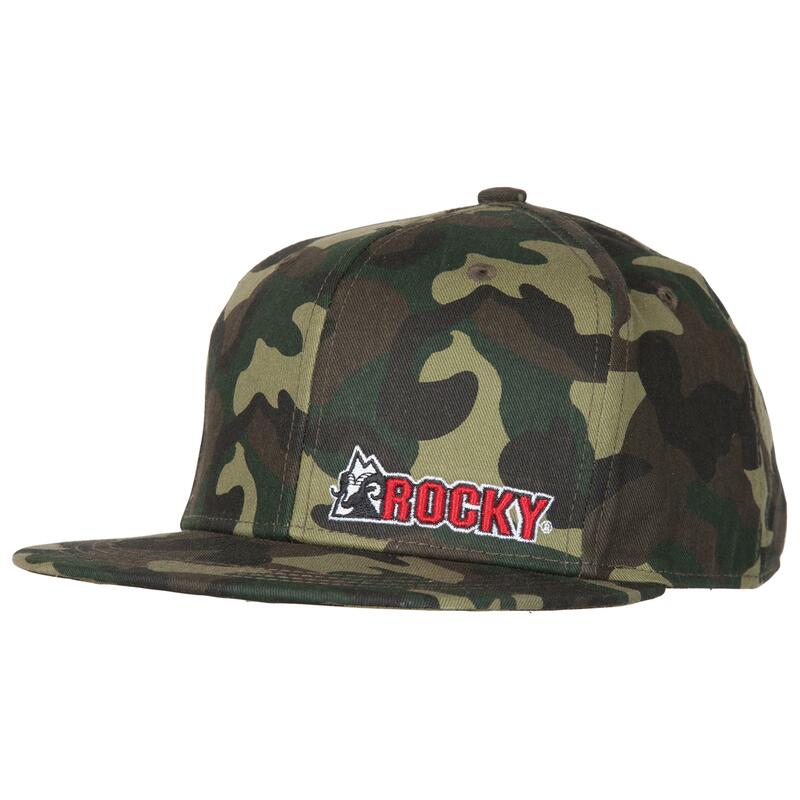 Rocky Flat Bill Hat is rated 3.3 out of 5 by 3. Rated 5 out of 5 by Jonathan Adam houston com from Great I really like the hat it is different in a way that u don't see realtree camo hats that are flatbill hats but that's ok because I like it . Rated 4 out of 5 by Dee Jay from Nice hat for the money I love the hats. I have a big head so I did have to buy snap back extenders. If you have normal noggin you’ll be fine.